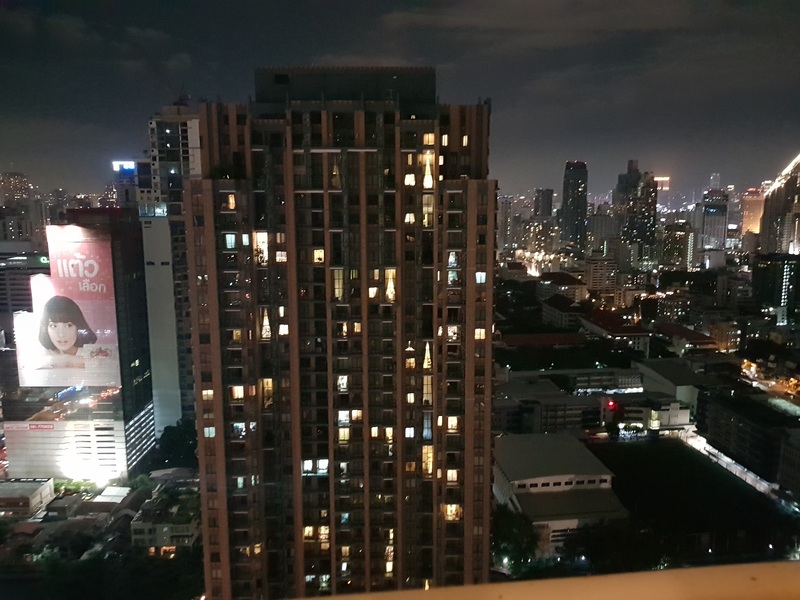 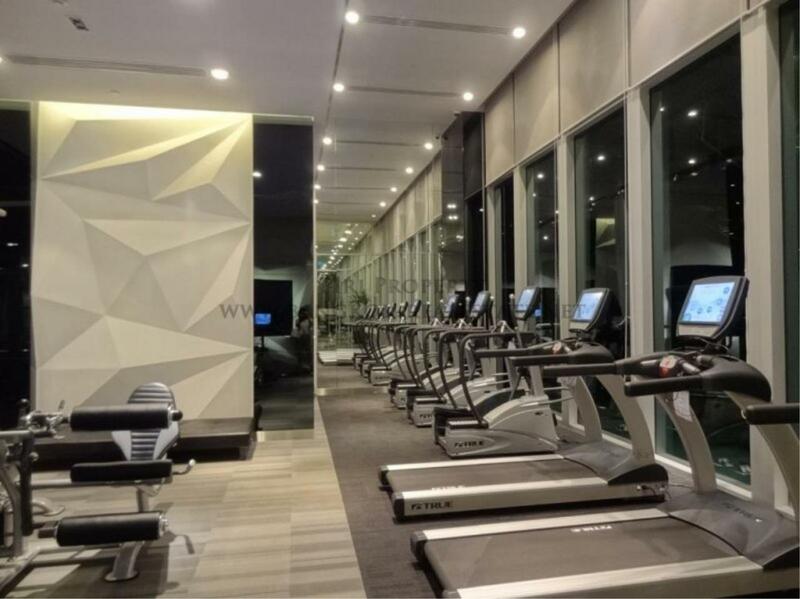 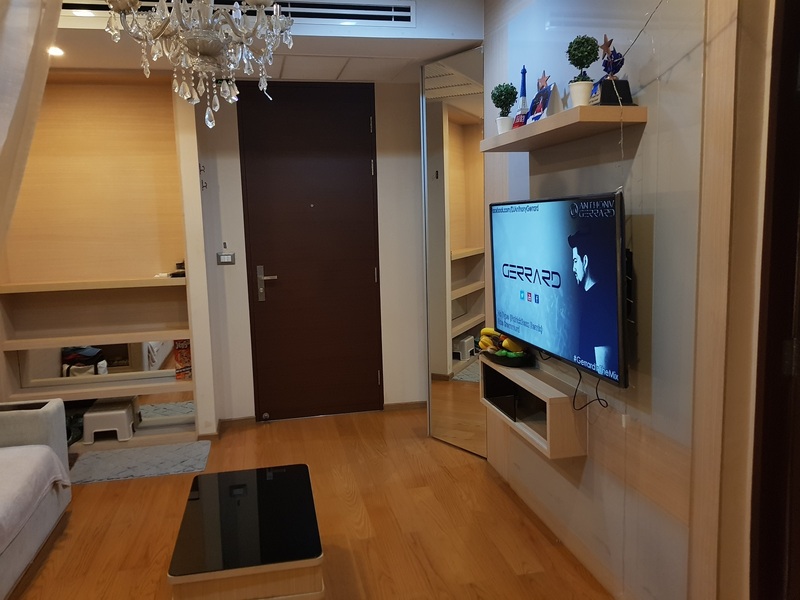 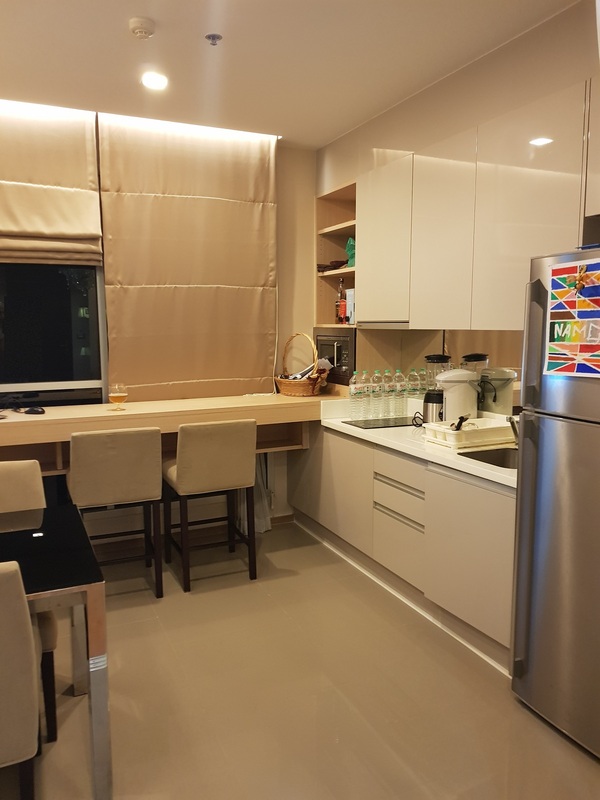 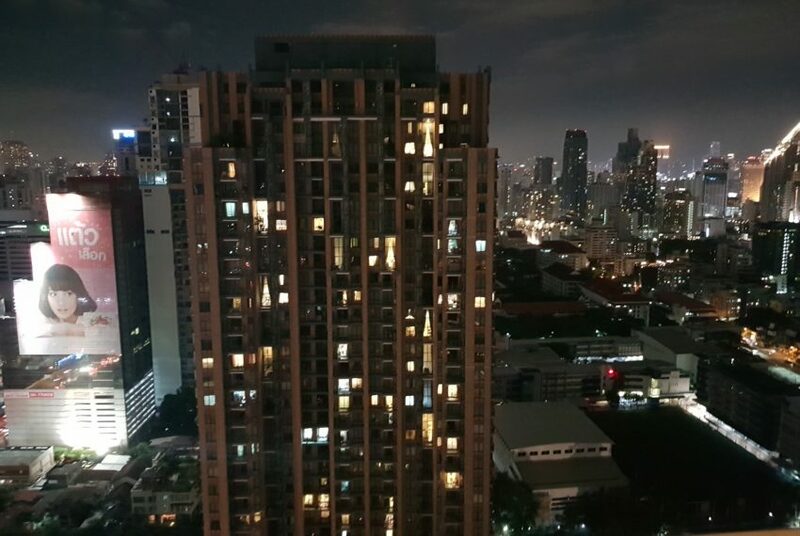 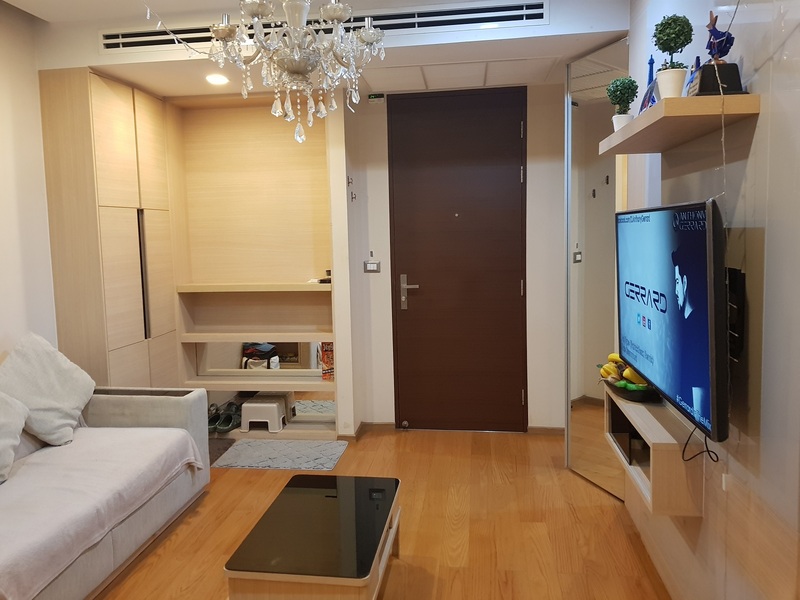 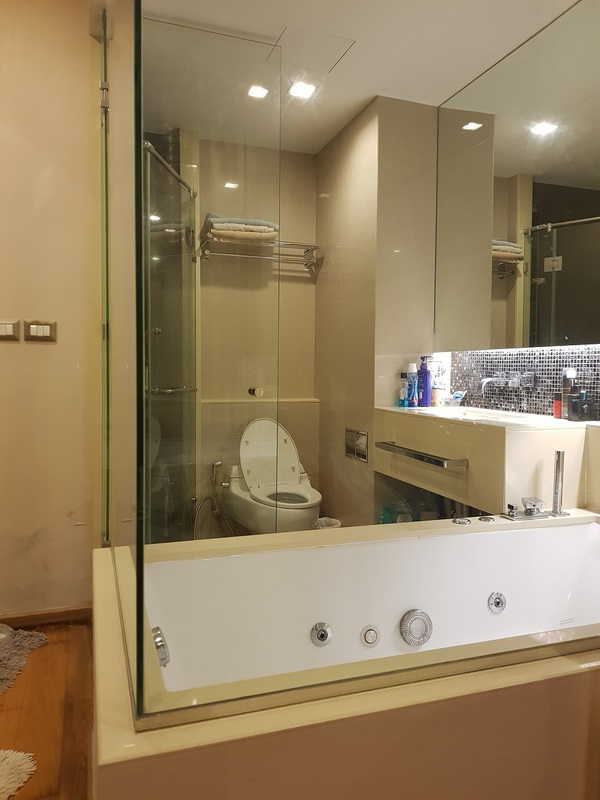 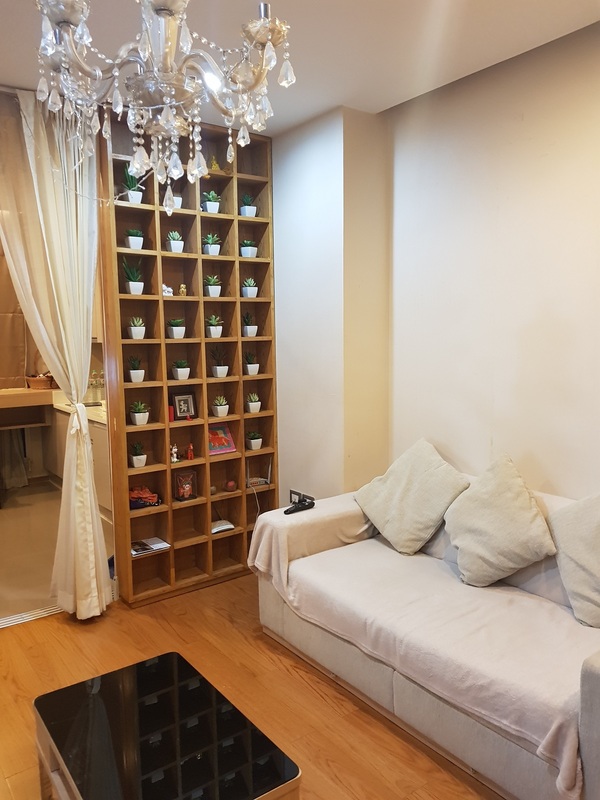 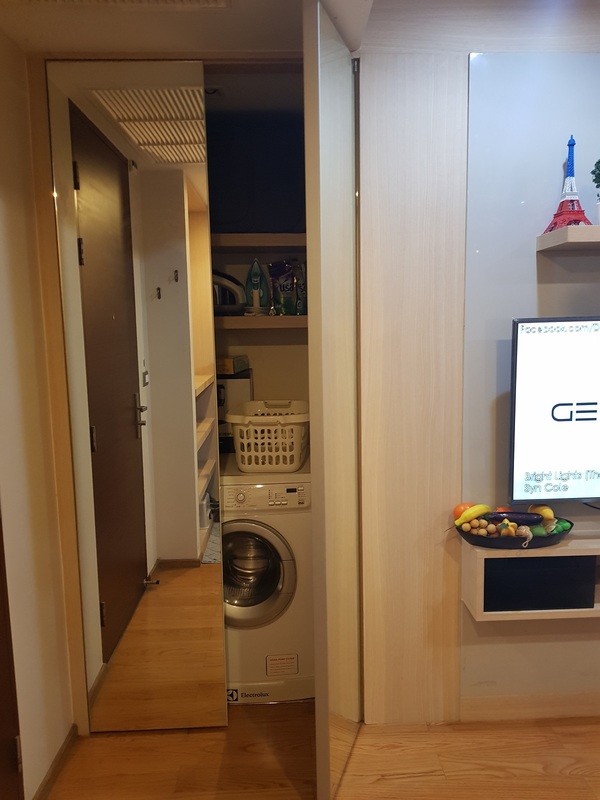 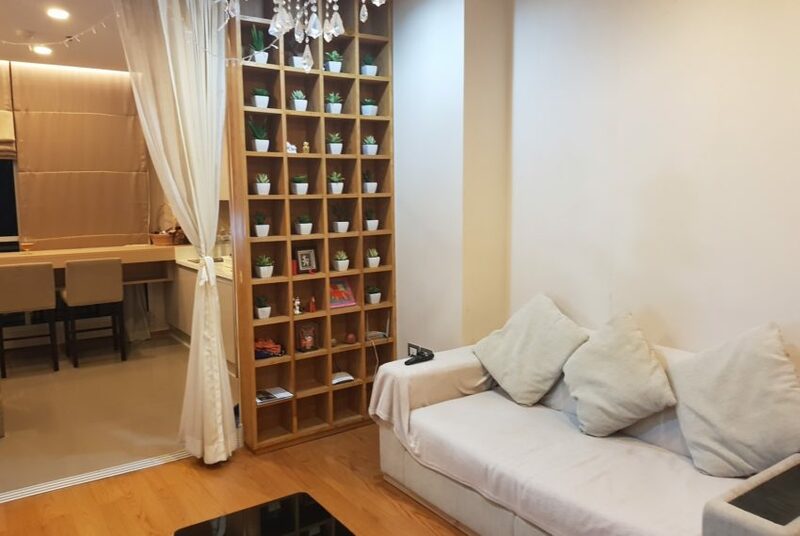 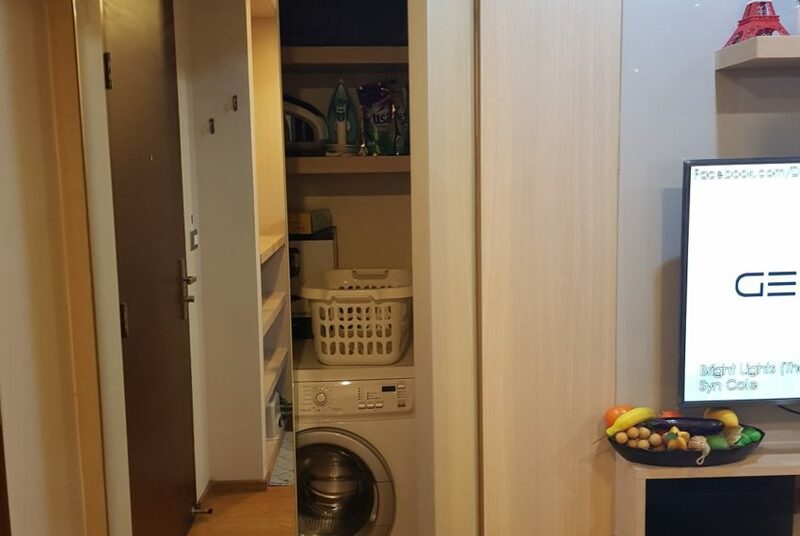 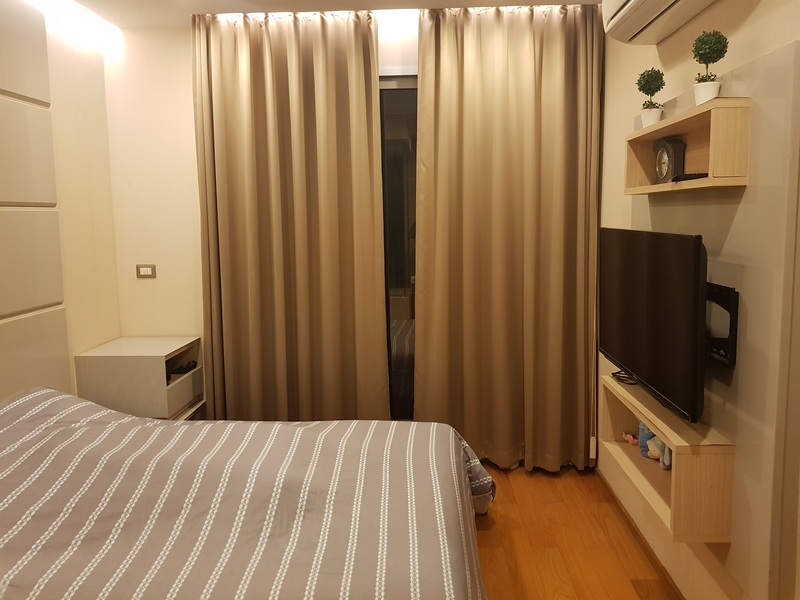 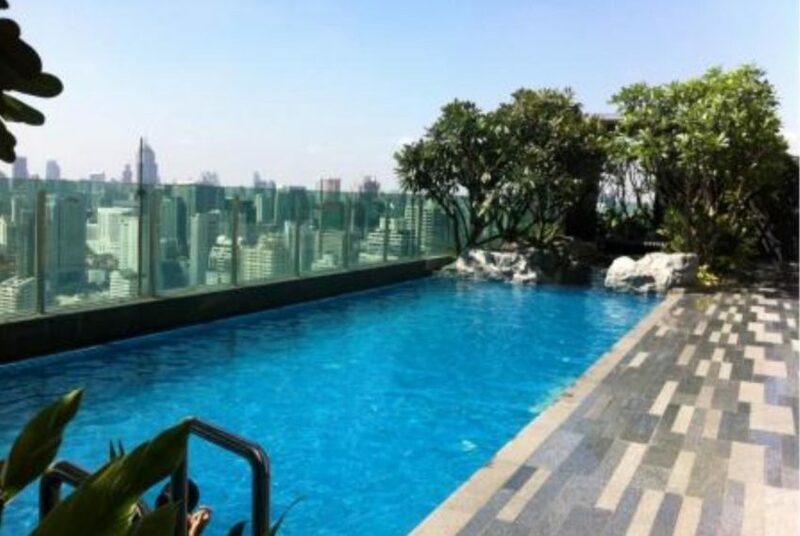 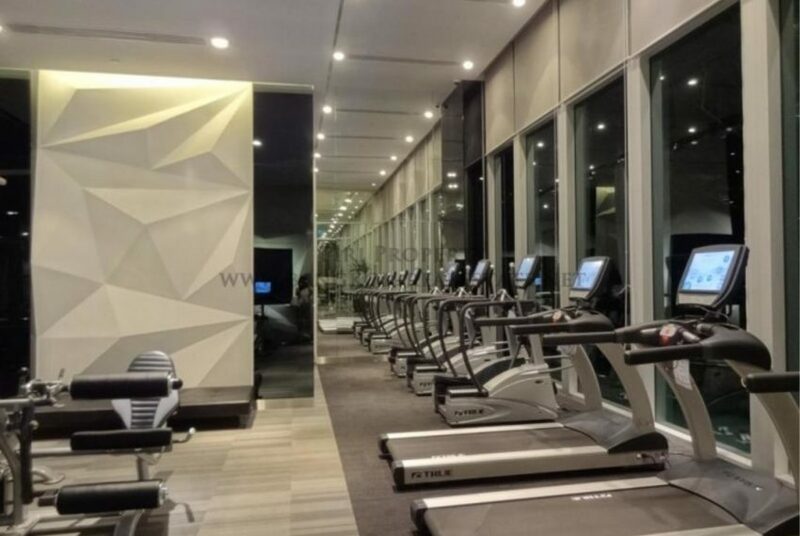 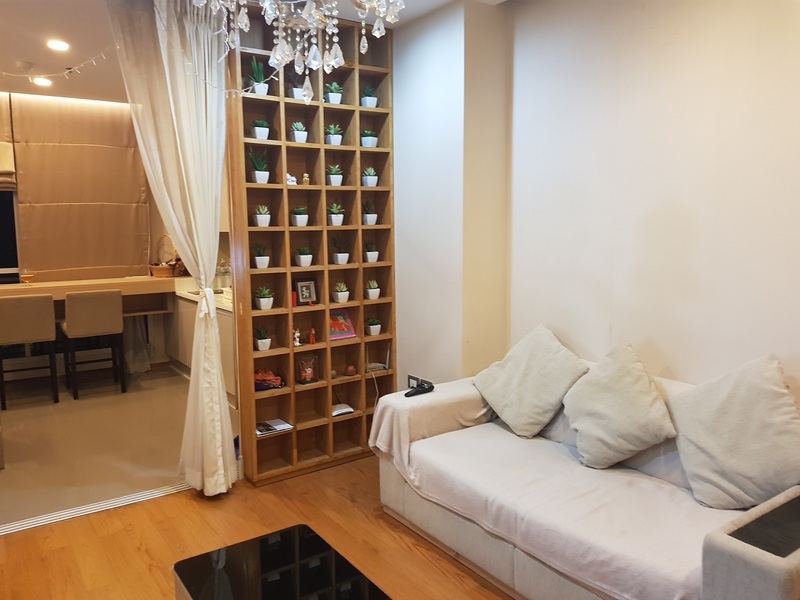 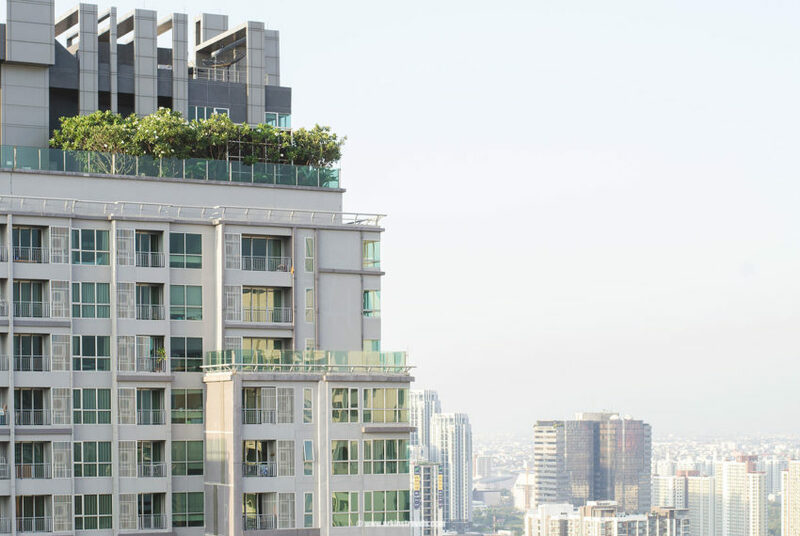 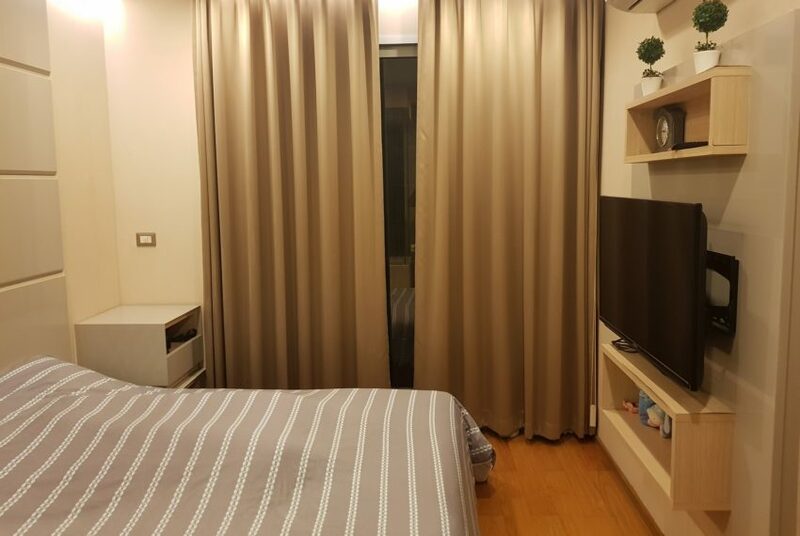 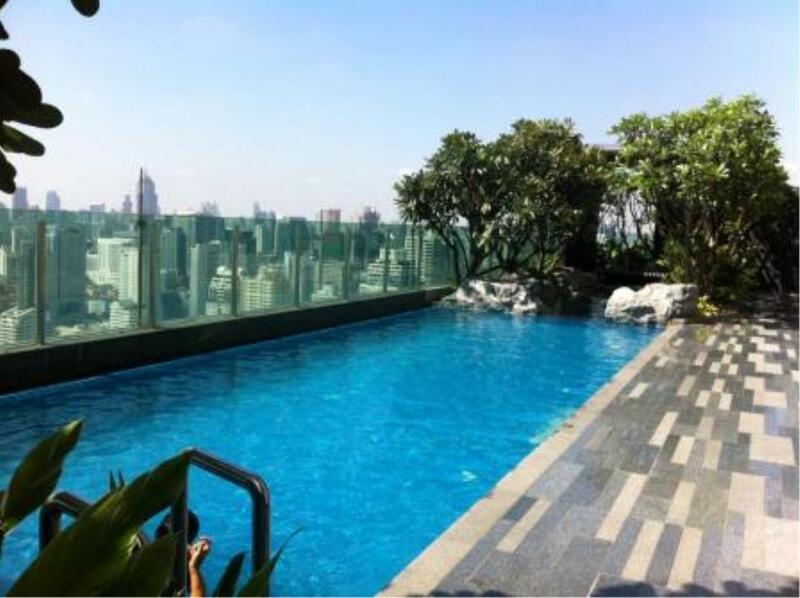 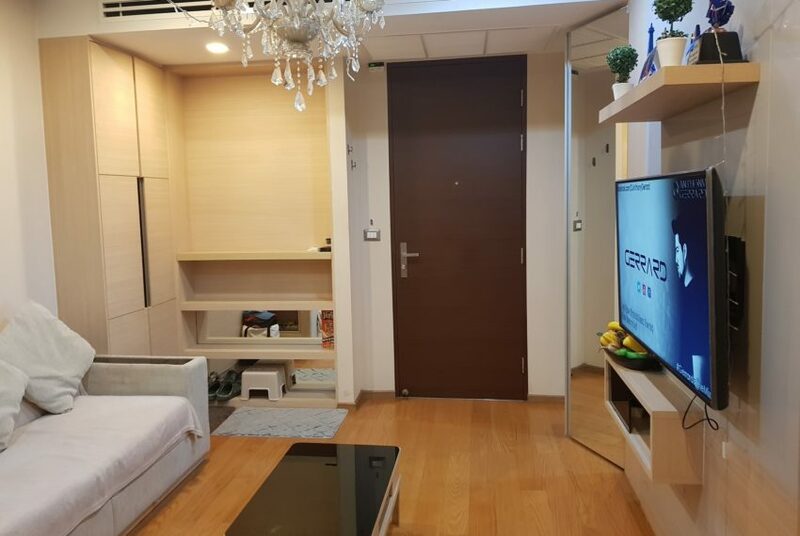 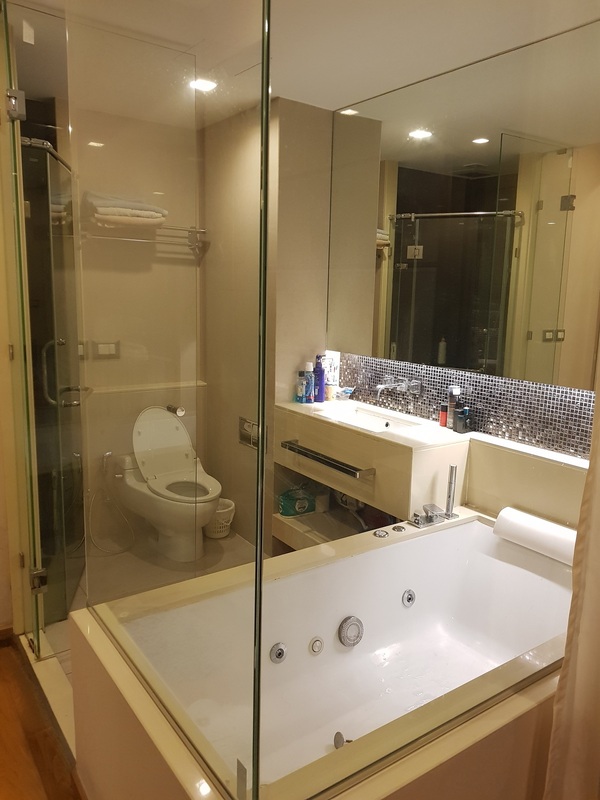 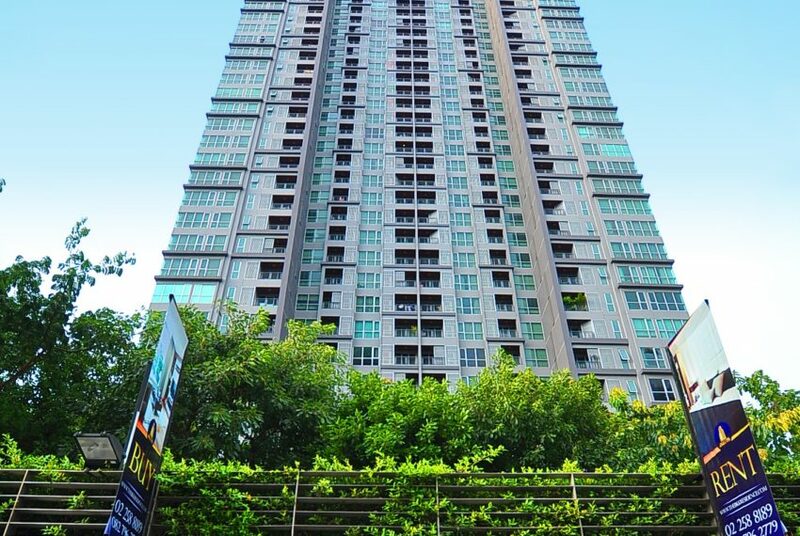 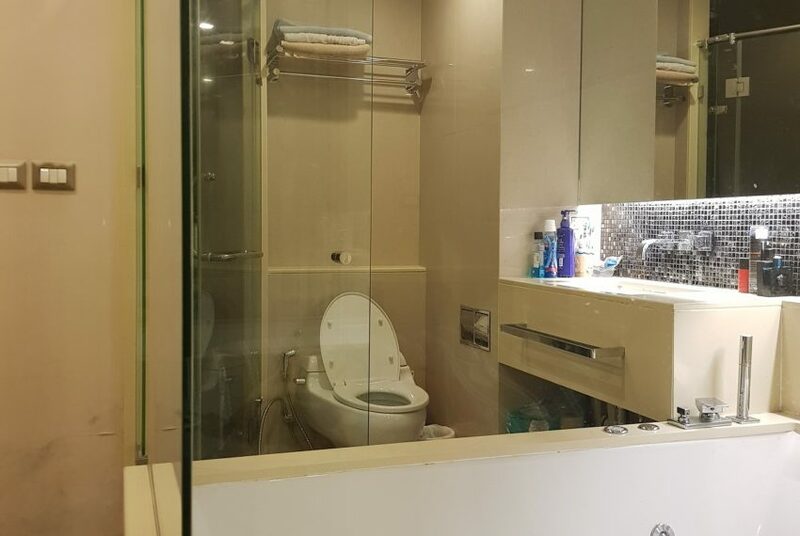 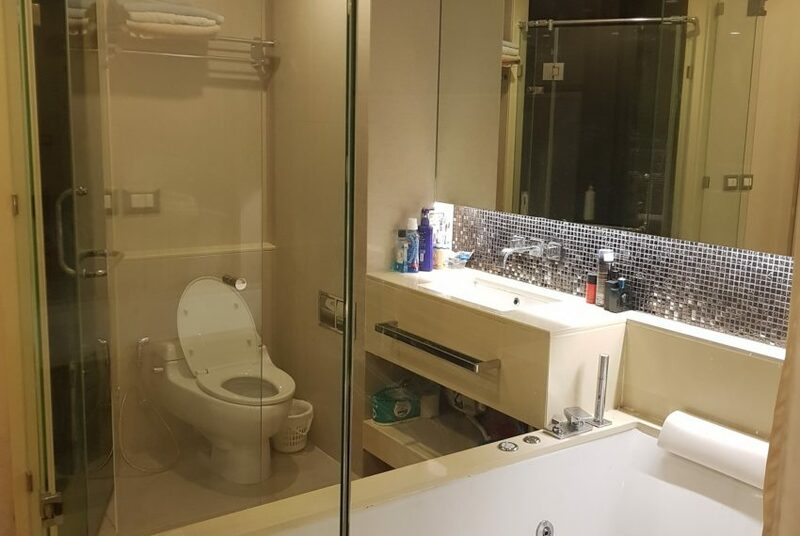 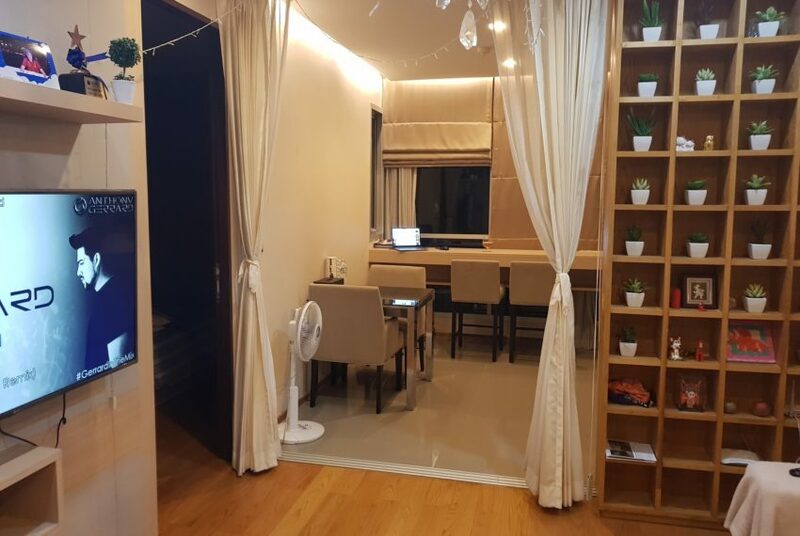 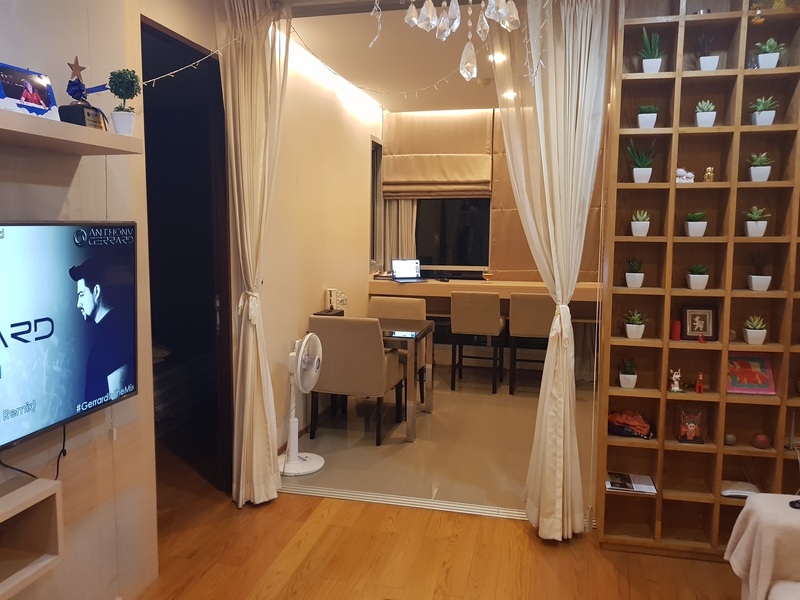 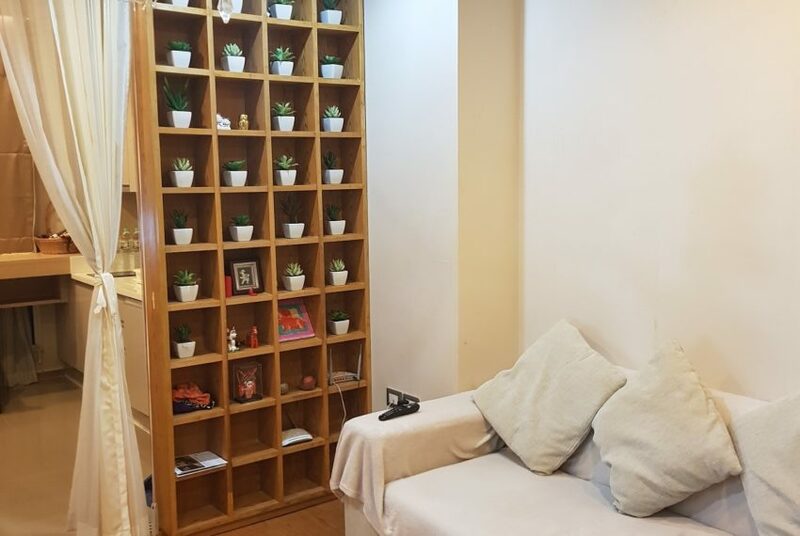 This condo for sale in Asoke is located in The Address Asoke by AP Thai with double facilities (2 gym rooms and 2 swimming pools). 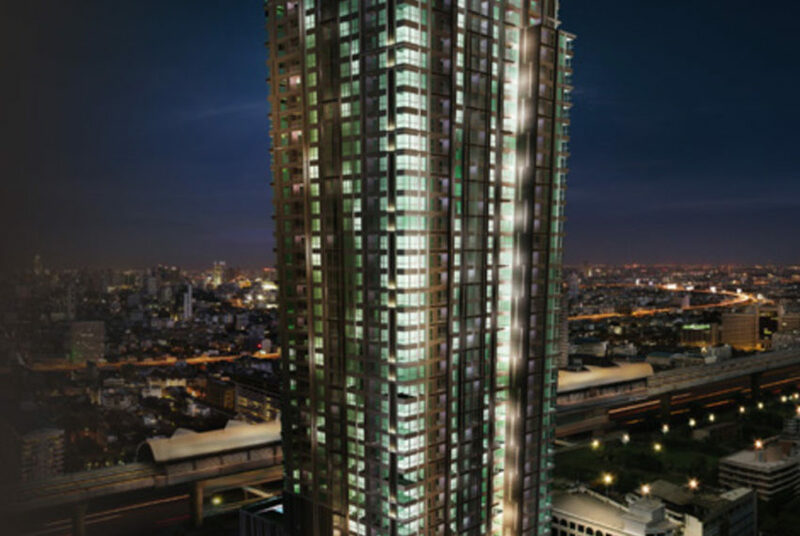 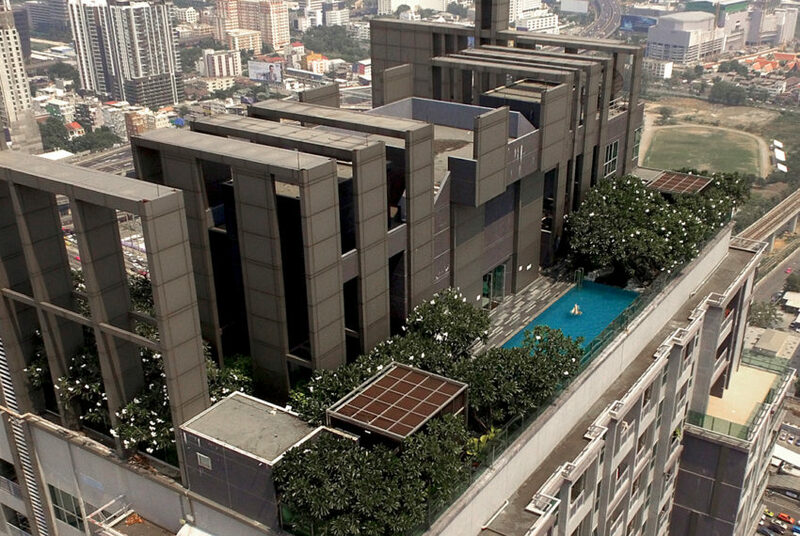 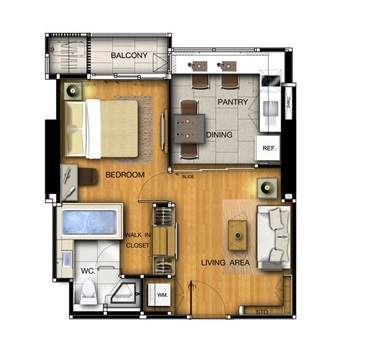 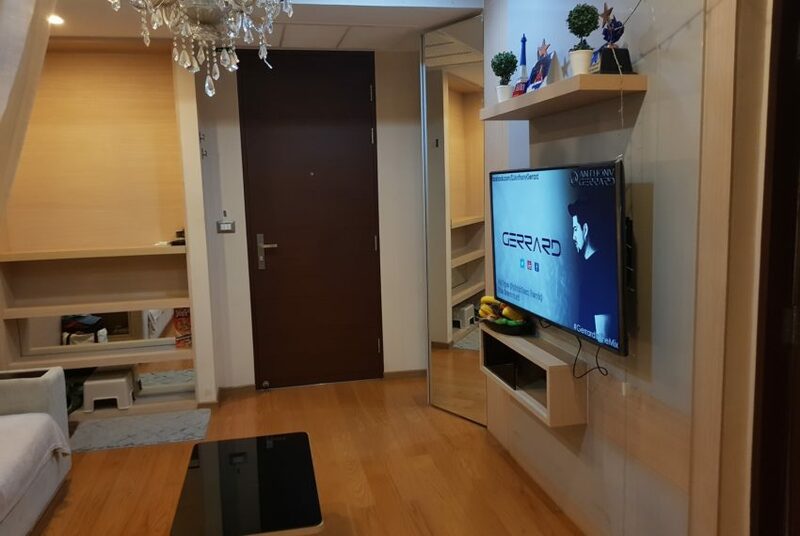 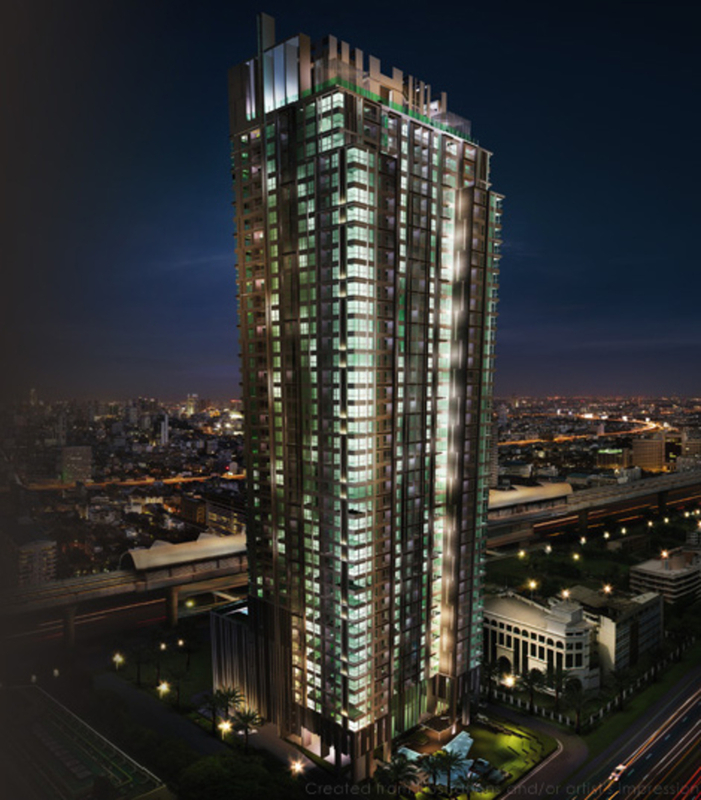 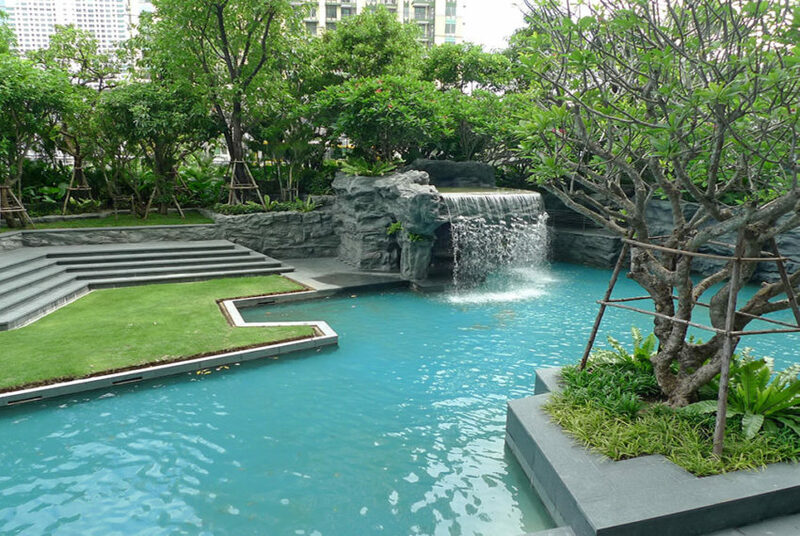 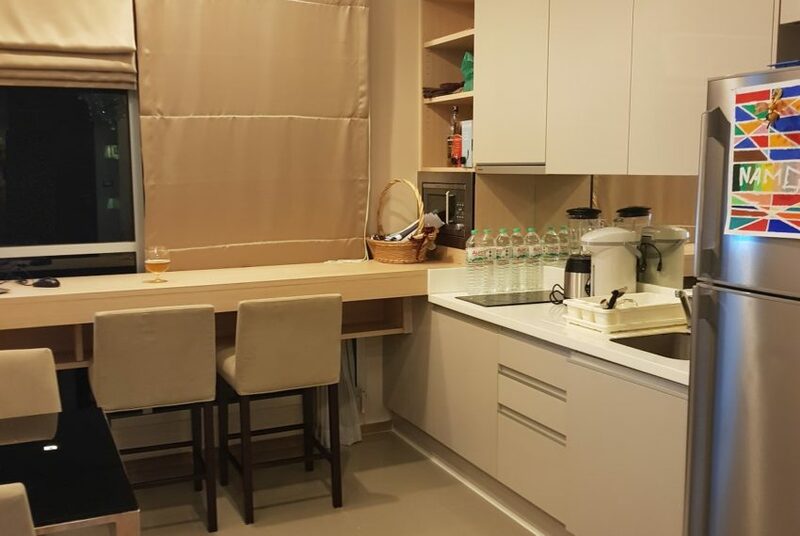 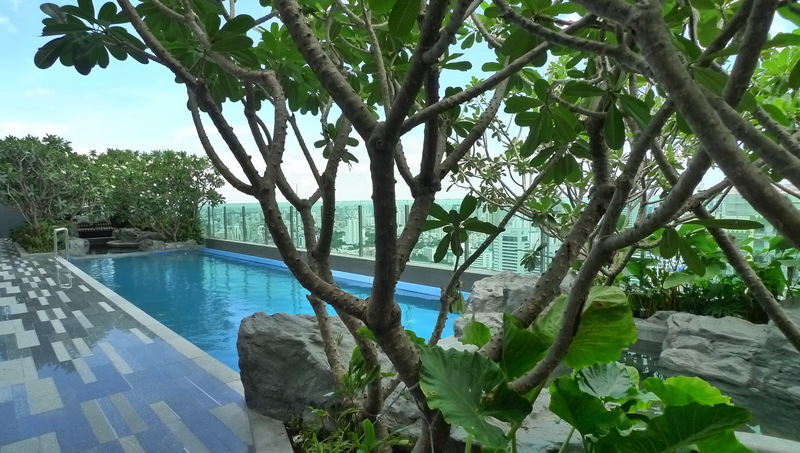 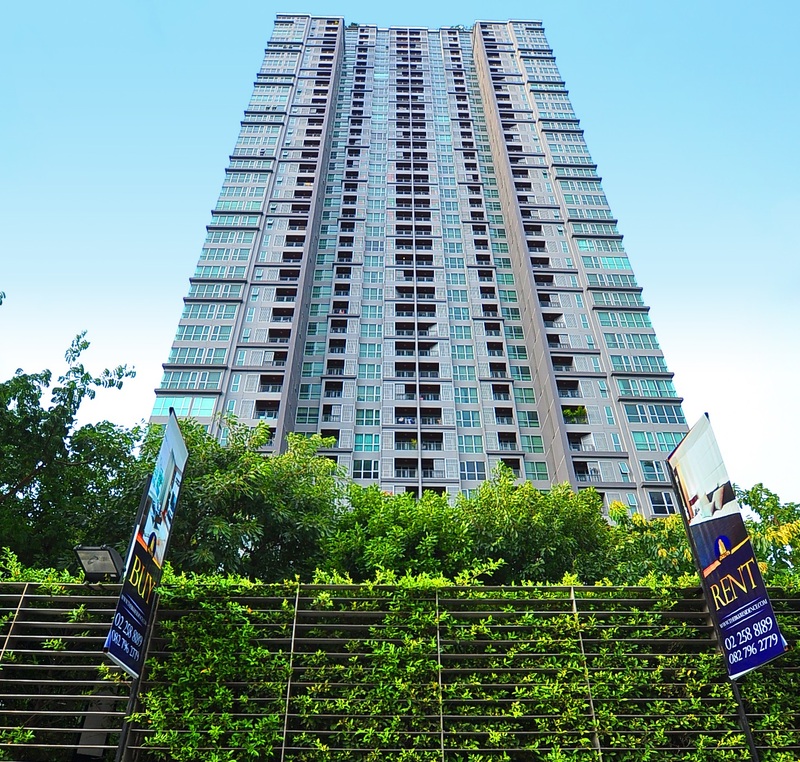 It features the best layout with kitchen with nice view on Asoke area. 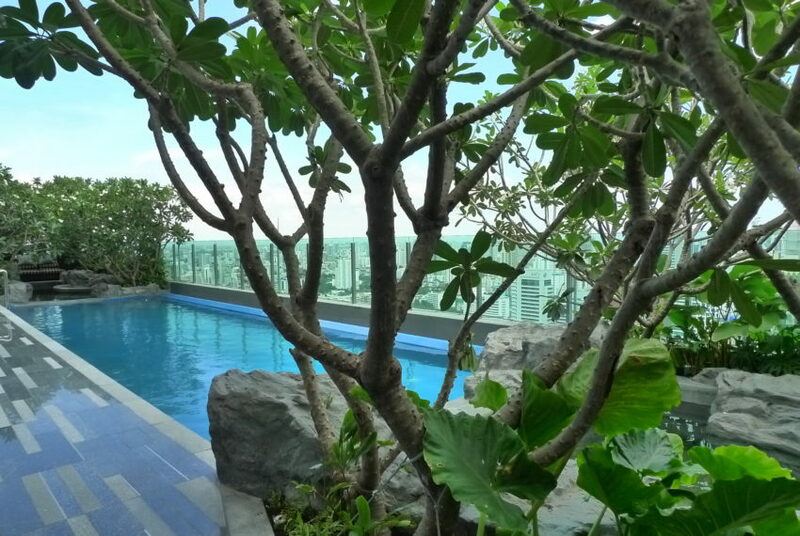 Owner is willing to sell unit fast and ask UNDER-MARKET price of 7.5M THB only.